It is important that you give thought to the type of advice you need. The banks are usually the first step for people looking for advice regarding their money, however, they will generally only be able to give you options on their own products and services. Similarly, there are ‘tied advisors’ in the market who can only give advice on the products their company offer. The banks are usually the first step for people looking for advice regarding their money, however, they will generally only be able to give you options on their own products and services. Similarly, there are ‘tied advisors’ in the market who can only give advice on the products their company offer. 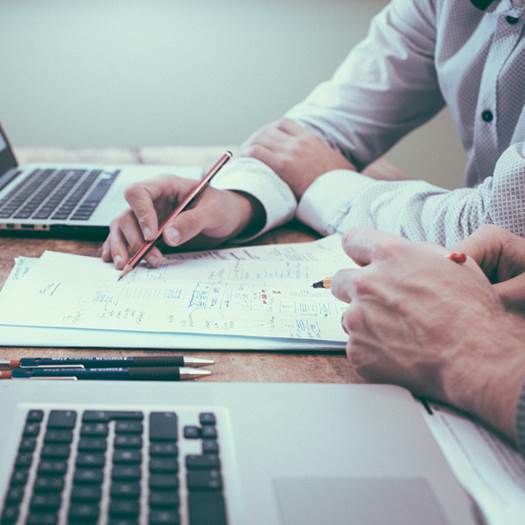 To truly have the choice and ability to access a wider number of investment and insurance products, then your first stop should be an Independent Financial Advisor (IFA). “ Investment services” is a general term used to describe a whole range of activities related to investments. It includes, for example, the provision of advice on investing in a range of securities, such as share, bonds and units in collective investment schemes. It can also include the purchasing of such securities on your own behalf. " 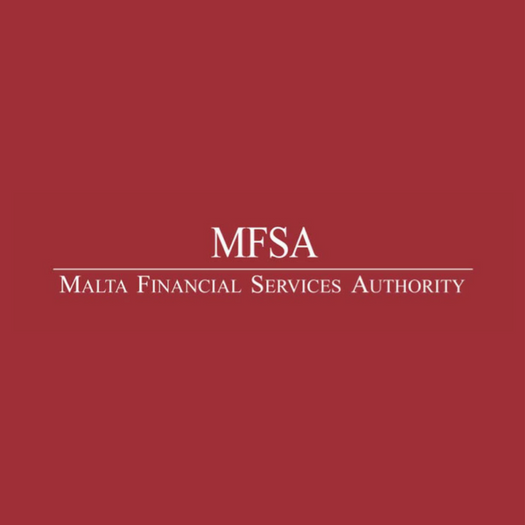 Such services may only be provided by a person or entity - an investment firm - who has to be authorised by the MFSA (Malta Financial Services Authority). You should invest your money by seeking assistance only from authorised firms. All firms authorised by MFSA undergo a rigorous and lengthy process before they are authorised to service your investment requirements.The MFSA must be satisfied that these firms are professional, knowledgeable and trained. Moreover, the MFSA goes to great lengths to ensure that such firms are of the highest integrity. When a person or company is authorised by MFSA, a licence is issued which includes all those services the firm is allowed to provide. You can, for your peace of mind, to request to see this licence from your firm. Furthermore, a firm is required to state that it is authorised by MFSA to conduct investment services on its letterheads, business cards, stationery and adverts. Please refer to the MFSA’s website – mymoneybox.mfsa.com.mt for a complete explanation of what to look for and how to proceed when choosing an investment firm. What Safeguards Do The MFSA Provide? 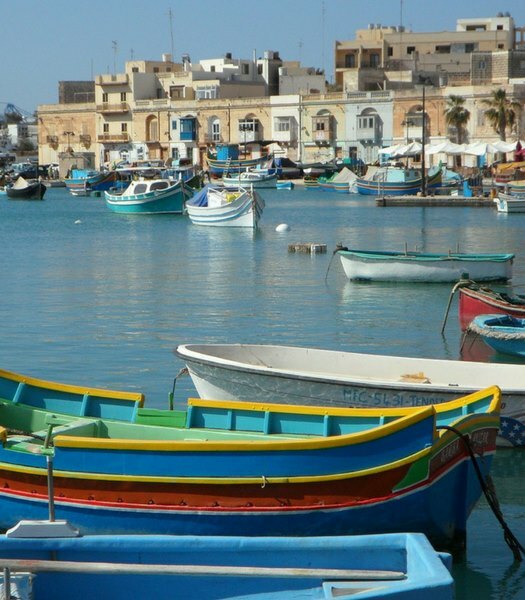 You must also be aware of the fact that Malta as a member country of the European Union has transposed European Union Directives. The EU Markets in Financial Instruments Directive (known as the MIFID I) provides harmonised regulation for investment services across all European Union states. The purpose of this Directive which was transposed into Maltese legislation and regulations establishes the standards of how investment services should be provided. The MIFID 1 will be replaced by MIFID 2 by 2017 and it will continue to enhance the responsibilities of investment firms to provide higher standards of services and transparency to investor clients. The standard of service that is required by EU Investment firms are explained in the European Securities and Markets Authority – Guide to Investing dated 19th October 2012, which we recommend you should read. You are also protected by the investor compensation scheme which is a rescue fund for investors of investment firms which are licensed by MFSA and which have become insolvent. The scheme can only pay compensation if a licensed firm is unable or likely to be unable to pay claims against it. In general, this is when the licensed firm stops trading and becomes insolvent. The Scheme is based on an EU directive on investor-compensation schemes. If your claim is accepted by the scheme, you will be paid 90% of the net loss subject to a maximum of €20,000.